Ian GROCHOLSKI, VP Business Clarity and Ethics, Founder of Acropolis Associates USA in 1999 is the head of this business unit. most corporations and organizations have codified guidelines on ethical and fraud-related behaviors (codes of conduct, governance codes, anti-fraud policies, etc.) However, issuing a policy by itself has shown many insufficiencies. 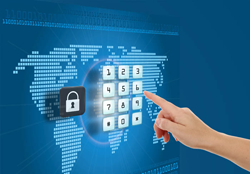 More often than not, internal controls are insufficient or not properly understood. However, it is leadership and example – rather than rules and regulations – that determine proper ethical behavior in a corporation. 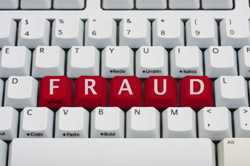 A fraud policy can therefore be useful in determining a company’s attitude to fraud. The directors must comply with its provisions and staff should be required to indicate their awareness of how it is applied. Review and update procedures based on findings. 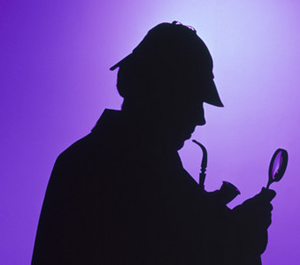 In China mainland, conducting private investigation is illegal. Investigation must be conducted by Chinese Police. Our company DON’T conduct any private investigation, we are advising organizations to build process and strategy to prevent fraud, and we train their employees to avoid risk. In addition to significant financial losses to investors, Corporate Fraud has the potential to cause immeasurable damage to investor confidence. Corporate Fraud investigations involve the following activities in most cases: falsification of financial information, self-dealing by corporate insiders or fraudulent billing from suppliers.